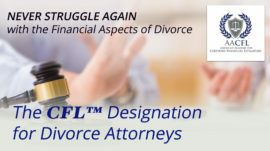 Computing your divorce clients’ state and local taxes that often affect property settlement negotiations may have just become even more complicated. 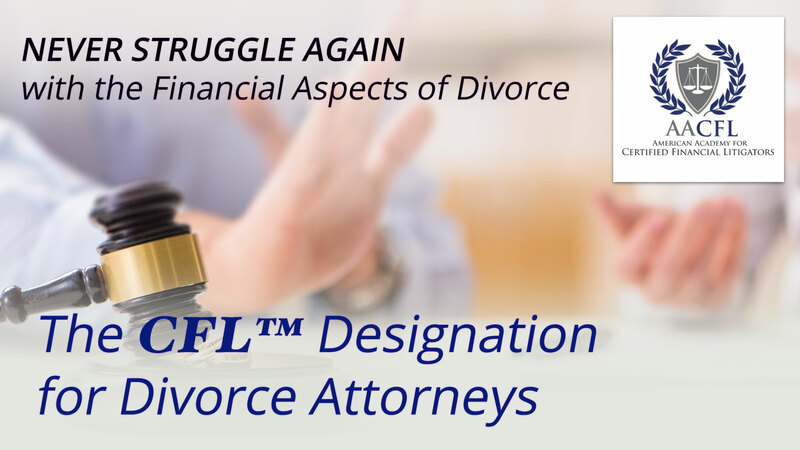 While your CFL Designation for Divorce Practitioners gives you the advanced financial knowledge necessary to understand federal and state tax issues, keeping up with the ever-changing tax laws can be problematic at best. Now, just when you thought you had the Tax Cuts and Jobs Act changes well in mind, four states sued the U.S. government in federal court just last week seeking injunctive and declaratory relief to invalidate the $10,000 deduction limit taxpayers can take on their federal income tax return for their state and local taxes. The $10,000 tax deduction cap applies to married taxpayers who file jointly. For married taxpayers filing separately, the cap is $5,000. Either way, the cap includes all the state and local income, real estate and sales taxes that individuals pay. Per figures contained in the Preliminary Report on the Federal Tax Cuts and Jobs Act issued by the New York State Department of Taxation and Finance in January, the tax deduction cap will cost New York individual taxpayers an estimated $14.3 billion per year. Prior to the cap, New Yorkers took a $22,000 deduction on average, while taxpayers in both California and New Jersey took an average $18,000 deduction. Whatever the outcome of this lawsuit, experts predict that other states, too, may challenge the TCJA’s tax cap this year before its provisions negatively affect their residents when they file their 2018 taxes next April.